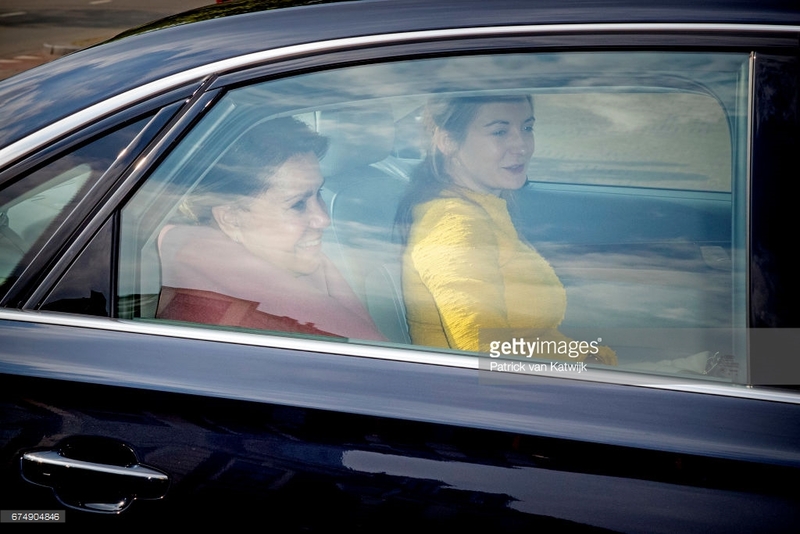 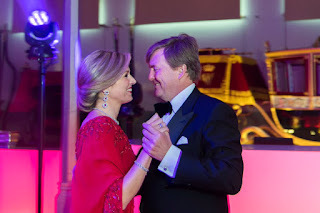 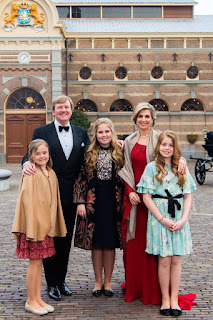 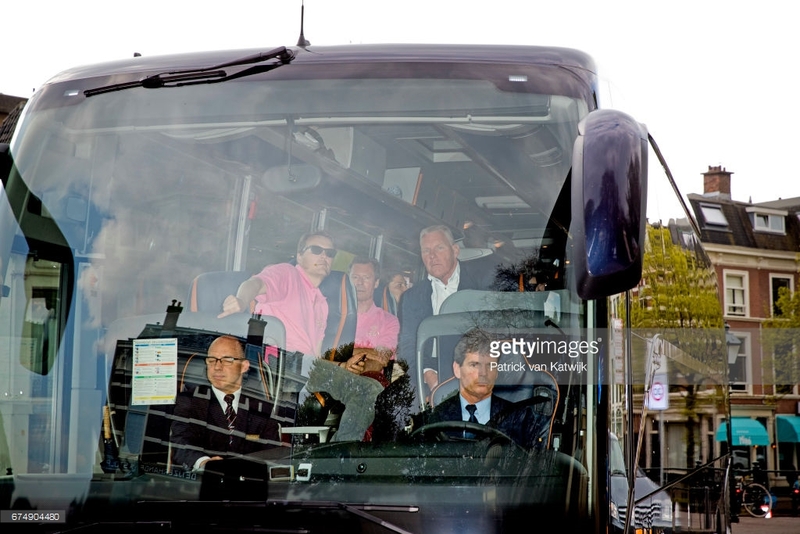 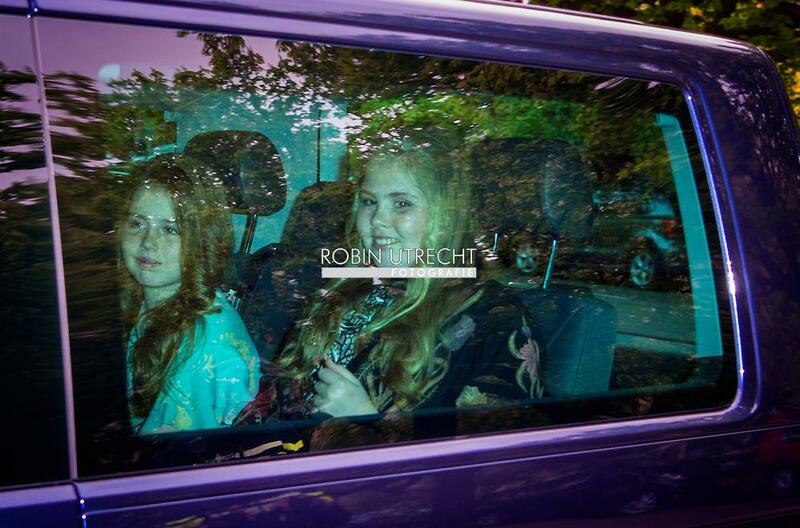 Mathilde & Philippe were among the guests at a private celebration for king Willem-Alexander's 50th birthday. 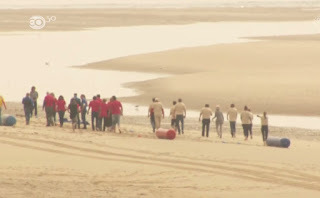 In the afternoon they were at the beach, despite the windy weather, for sports and games. In the evening a gala dinner & dance took place at the mews of palace Noordeinde in The Hague - where the royal guests were staying. 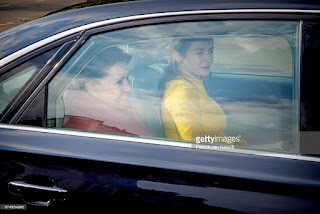 King Felipe and queen Letizia were photographed outside the Hotel des Indes in The Hague. 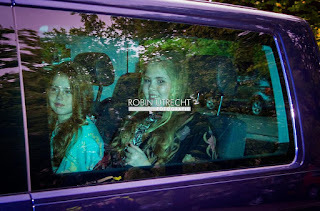 On Sunday the royal guests gathered at Villa Eikenhorst in Wassenaar for a brunch.